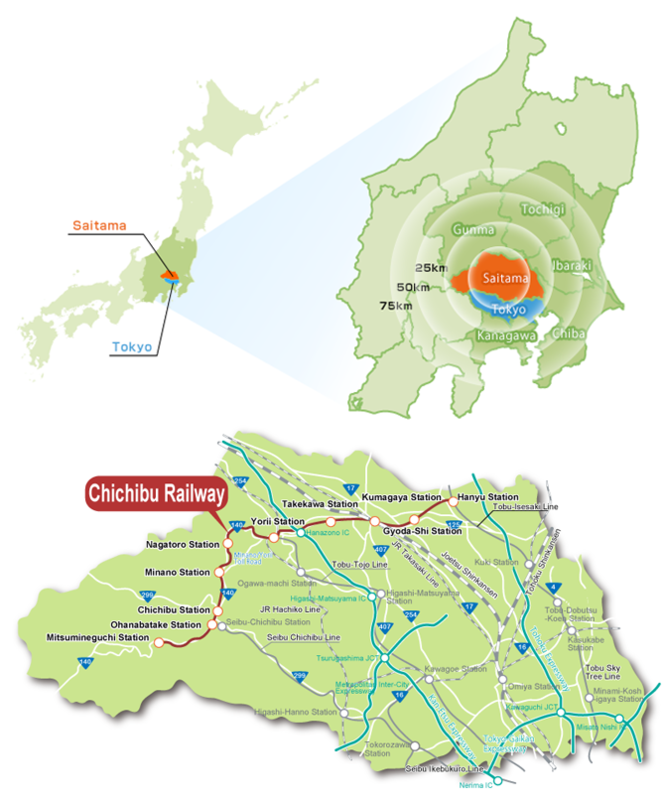 Taking only approximately 40 minutes on the Shinkansen from Tokyo Station to Kumagaya Station, the Chichibu Railway is a local route that offers some spectacular natural scenery all within a comfortable day’s journey. The Paleo Express makes one return journey each day. 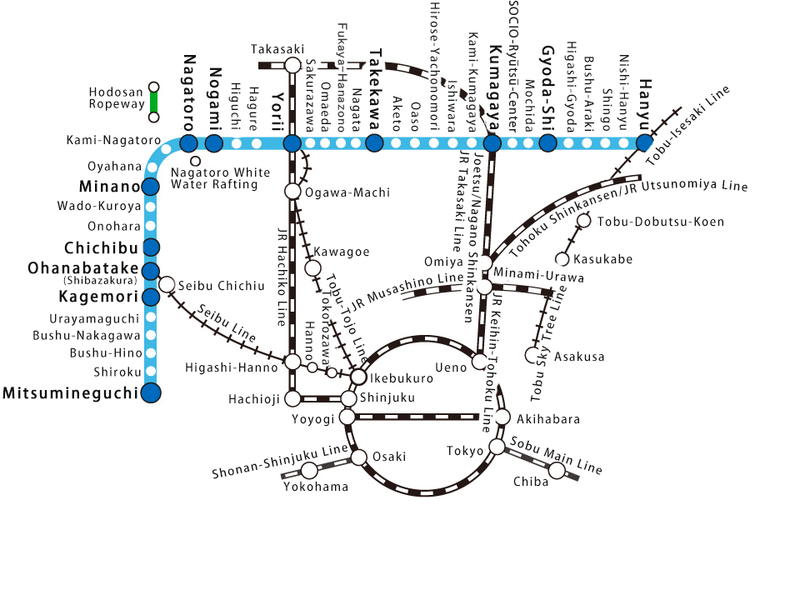 It stops at eight stations so that passengers choose the most convenient station for them to embark and disembark. 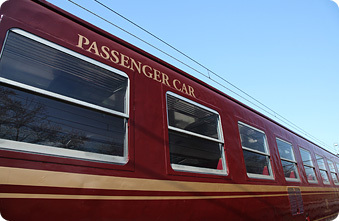 The Paleo Express generally only runs on the weekend and on public holidays; however there are times during the summer vacation and in autumn when the train will run on weekdays. The Paleo Express offers a selection of reserved and non-reserved seats. Passengers booking a reserved seat will be required to purchase a reserved-seat ticket and a ticket for the section of the line travelled. All seating is reserved therefore passengers are guaranteed a seat. Tickets are on available for sale from JR East Japan ticket offices or View Plaza ticket offices up to one month prior to your date of travel. Passengers booking a non-reserved seat will be required to purchase a numbered ticket (non-reserved seat) and a ticket for the section of the line travelled. As seating is not reserved, passengers cannot be guaranteed a seat. Bookings can be made online or over the telephone up to one month prior to your date of travel. 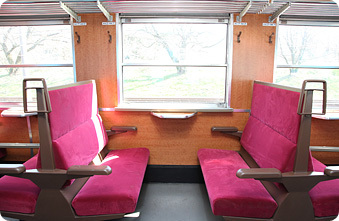 The passenger cars are designed with 4-people box seats and smoking is prohibited in all areas of the cars. Merchandise and other souvenirs are available for sale on the train.